UPDATE: Swizz Beatz and DMX’s lawyer share updates on the rapper’s health. 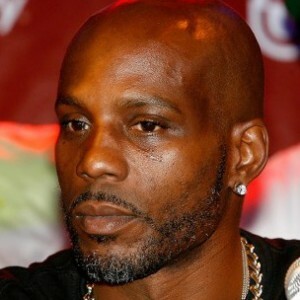 DMX was released from the hospital today (February 9) after suffering an asthma attack, the Associated Press reports. The news of DMX‘s recovery comes from Murray Richman, the rapper’s attorney. Swizz Beatz also says that he spoke with DMX and shares an update of the status of his health on Twitter.